We’re proud to announce that Toasted and Roasted is an official Rocket Espresso Milano dealer for Los Angeles County. Here at Toasted and Roasted, we have the highest standards in everything we do--from sourcing our green coffee to finding the best espresso machine for turning the roasted coffee bean into a double espresso. We decided to partner with Rocket Espresso Milano because their company has crafted the perfect espresso-making machinery and has a vast range of machines, too. Rocket Espresso has the terms, “at home espresso connoisseur” and “fourth wave specialty coffee shop” covered--which means we do, too! If you have a coffee shop in Los Angeles County and need an upgrade or a new machine, look no further. We can help you find the right machine and help you maintain it for a year. Rocket Espresso Milano's small team of craftsmen take pride in their espresso machines being ‘beautifully made with meticulous care and attention to detail’ and Toasted and Roasted compliments their philosophy with our customer service. 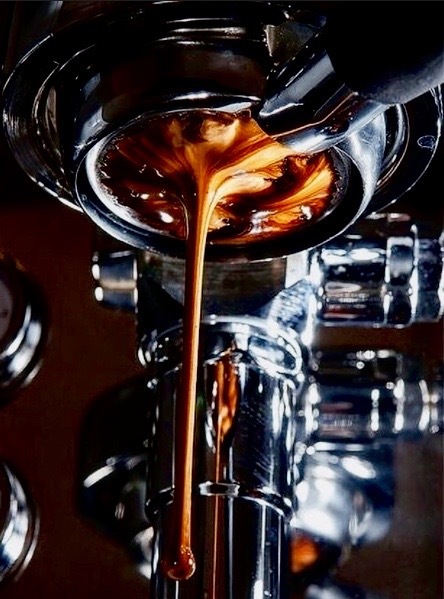 More importantly, with our top notch team of baristas and Rocket Espresso machines, we guarantee to only deliver the finest espresso to your cup. Together we will take your espresso to the next level and fully caffeinate you too! For more details, check out Rocket Espresso's site: www.rocket-espresso.com for more details (repetition of "for more details")on their products. If you have questions about pricing, need us to service your machine, or are interested in buying one, please contact us!